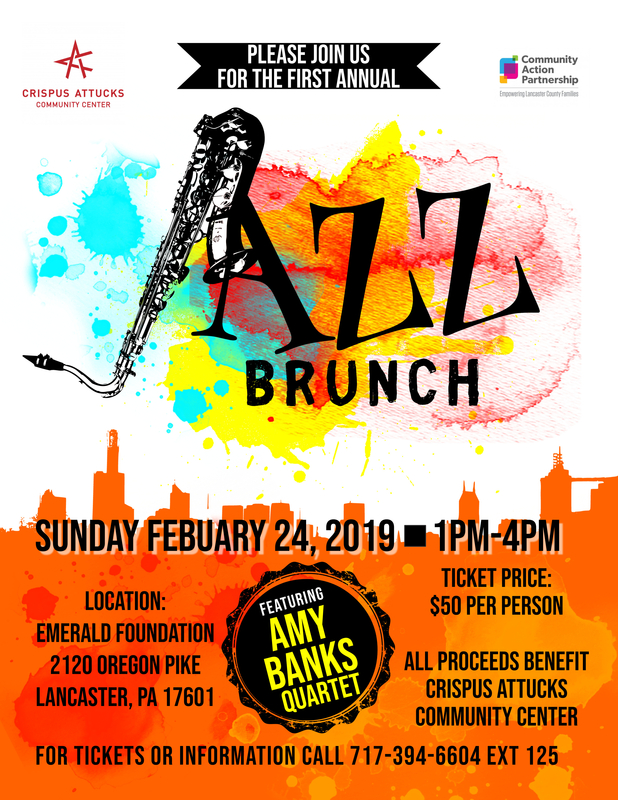 Crispus Attucks Community Center and the Community Action Partnership of Lancaster County is excited to present the Inaugural Jazz Brunch on Sunday, February 24, 2019, 1:00 p.m. to 4:00 p.m. at the Emerald Foundation (2120 Oregon Pike Lancaster PA 17601). Due to the low ticket sales, the event is canceled. All proceeds benefit the Crispus Attucks Community Center. Amy Banks – Singer. Bandleader. Professional Experiencer. spent two decades performing as a professional singer, actress, and television personality. Originally from Minnesota, she has appeared on stage and screen all over the world, but calls Lancaster, Pennsylvania home after relocating there to perform at the American Music Theatre. Since then, she has self-published and produced five music CDs, of which her third CD, When the Sun Comes Out, reached Chartbound status at JazzWeek. Her latest, Amy Sings Aretha: A Motown Love Story is a cabaret-concert-dance party highlighting classic and current Motown-inspired songs. The album was funded by generous fan donations raised by a Kickstarter campaign, and recorded live to a sold-out house at The Ware Center, Millersville University, in Lancaster. Amy’s performing career began while living in Atlanta, Georgia where she first appeared in productions with the top stage companies including The Alliance Theater, Jomandi Productions and The Horizon Theater. For nearly a decade she performed cabaret-style shows with Robert Ray and through working with him, further honed her singing skills before moving to Orlando, Florida to work for Walt Disney World Company at the brand new Animal Kingdom theme park. She played both female roles in The Festival of the Lion King singing favorites from the Lion King movie including “Can You Feel the Love Tonight” and “Circle of Life”. While in Florida she began a year-long engagement singing jazz three nights a week with the Ed Connelly Trio at The Grosvenor Resort. After a stint performing shows in her hometown(s) with Penumbra Theater and The Illusion Theater in Minneapolis, Amy moved to Lancaster and spent four seasons with American Music Theatre (AMT). While there, Amy nurtured her love for jazz in venues throughout Central PA – from Lancaster restaurants to the Harrisburg Hilton’s prestigious jazz room, The Bar. Other appearances include: The Philadelphia Museum of Art; The Berks Jazz Festival; Jazz Night at the James A. Michener Museum, Doylestown, PA; Bucknell University; the “Jazz Upstairs at the Fulton Theatre” series; and The Pennsylvania Academy of Music, as well as various clubs, restaurants, and local churches. Later, Amy returned to Disney World to reprise her roles in the Festival of the Lion King before returning to AMT for a fifth season. Amy has also made a name for herself in Charleston, SC, where she has joined Brad and Jennifer Moranz in five different original productions at the Charleston Music Hall. 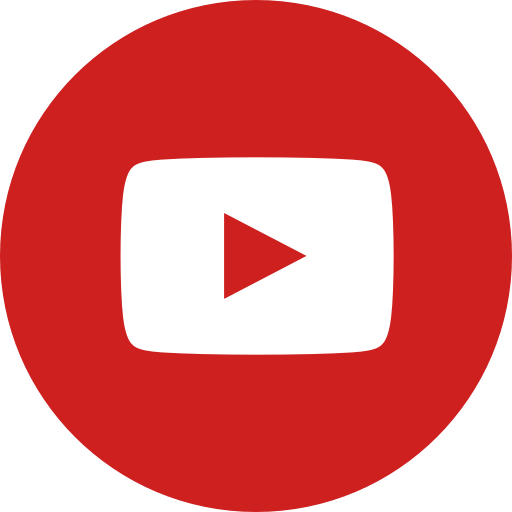 In television, Amy made her hosting debut as a host-commentator on the reality TV shows “Design Invasion” (FOX) and “Bad Baths USA” (HGTV). She was integral in establishing several standing jazz engagements throughout Lancaster, including “Lovely Ladies of Jazz” at The Greenfield Restaurant, Music Fridays at the Lancaster Marriott, and jazz weekends at Gibraltar Restaurant. She appeared regularly at Harrah’s Casino, Philadelphia. Amy’s other passion is contributing to the community. In conjunction with the Ware Center, Amy produced the first Aware Lancaster Yoga & Wellness Day, and she serves on the Board of Directors for the Lancaster Creative Factory. Previously, she served on boards of the Central PA Friends of Jazz, The Lancaster Mayor’s Office of Special Events and was a founding organizer of the Divas of Jazz, whose annual concert events raised over 70K to benefit The PA Breast Cancer Coalition. Recently, Amy stepped into several new business ventures. As Arts Communication Manager for the Office of Visual and Performing Arts at Millersville University, Airbnb “innkeeper”, and co-leader of the “best party band in the world,” Central City Orchestra. In her limited spare time, Amy travels the world seeking the next big adventure (and the local beer), and gleefully wanders and bikes the beautiful recreational trails in Central PA. When her life is most balanced, she’s on the yoga mat or in front of a pottery wheel. 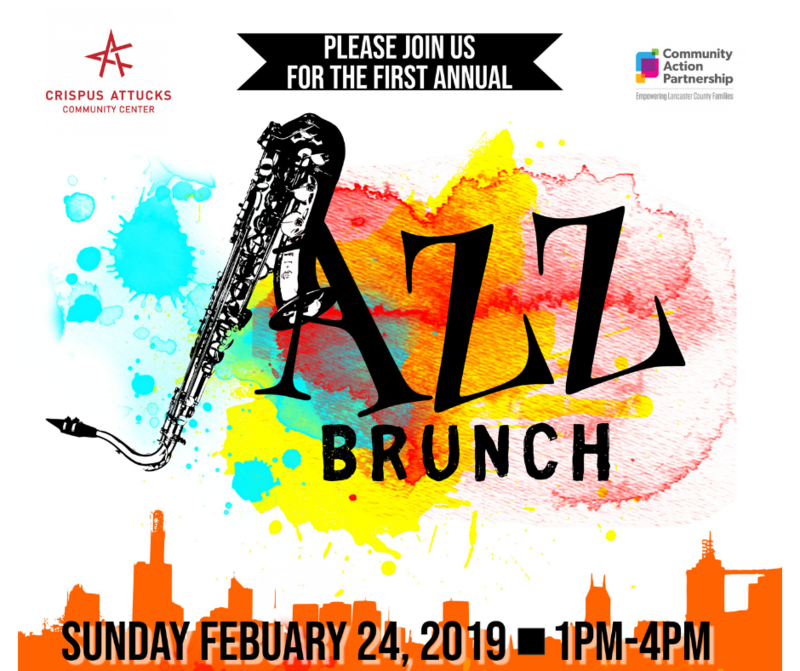 Crispus Attucks sponsors community-wide cultural events, including Lancaster’s Annual Martin Luther King Breakfast, Black History Month events, Christmas Bazaar, and Juneteenth Observance. The Center is also home base for the African American Veterans Project and the African American Historical Society.